This swing thought has you focusing on taking the club back so that the leading edge of the clubface is pointing towards the ground slightly when the shaft is parallel to the ground. This is in contrast to seeing it pointing towards the sky, or too aggressively towards the ground. A square takeaway promotes straight and penetrating shots that see the ball rise into the air relatively undisturbed by the elements. It does this by making it easier to bring the club back into a square position at impact. Golfers who tend to get handsy or wristy early in their swing should benefit from focusing on this swing tip. 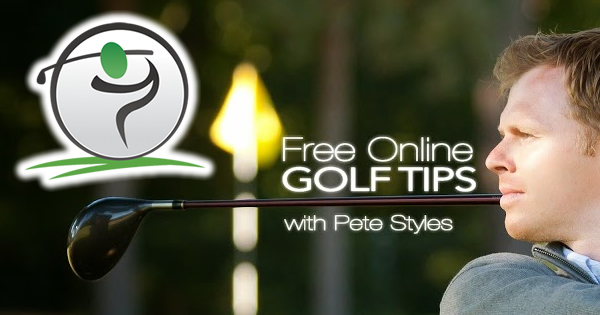 Indeed, getting wristy early will often result in rolling the club open which will manifest in the clubface pointing towards the sky rather than to the ground. 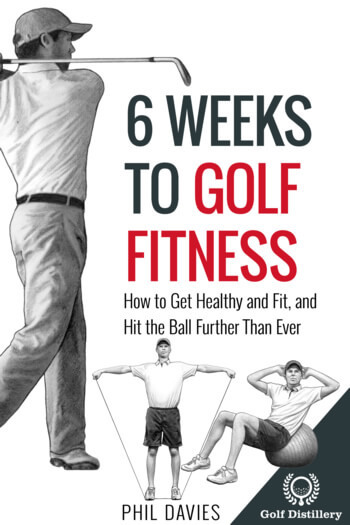 Also, those who tend to bring the club back into an open position during the takeaway are setting themselves for more trouble as the swing progresses forward. Indeed, by rolling the club open during the backswing, golfers are then required to precisely roll the club back during the downswing. 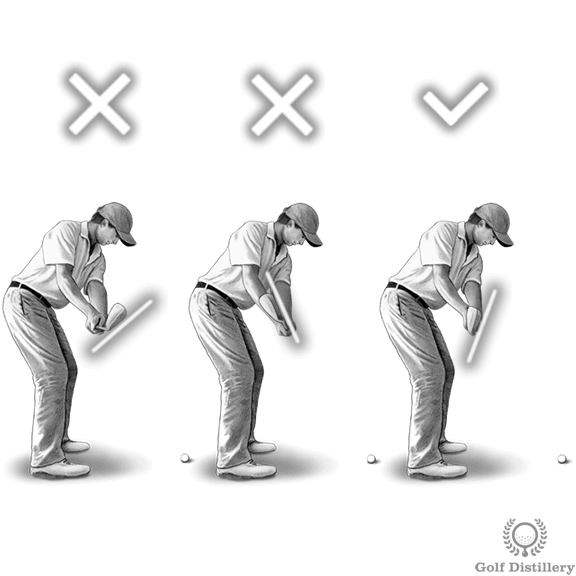 A failure to correctly do this will result in an open club face, and to shots that spin to the right (slice, fade). Another common consequence of opening the face during the takeaway is that it leads to a laid off top of the swing position, which itself can lead to shanks. A square takeaway – in contrast to the open alternative – will promote a clubface that returns the club back to a square position at impact. Combined with a square swing path, a square clubface position at impact doesn’t allow for much sidespin, resulting in straight piercing shots. 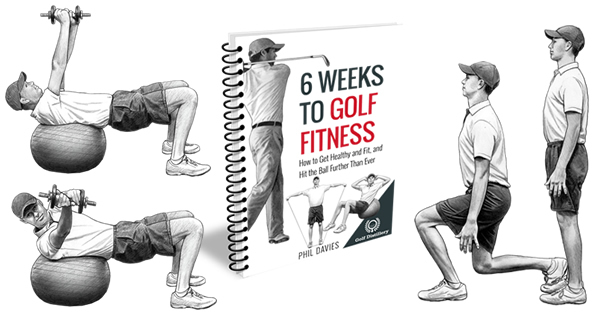 Golfers will benefit from integrating this swing key into their game for most of their shots.